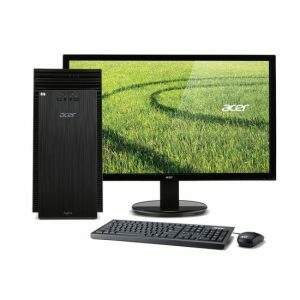 Download ACER Aspire TC-704 Desktop PC Windows 10 64bit Drivers, Software and Manuals. 1. Update MCU to M01406C440E. 2. support Intel&Qualcomm WLAN. 1. remove _S4D to fix WIN7 WOL(wake on lan) fail. 2. releasing the new settings optimized for the increased eye height in D-Step via a BIOS update.